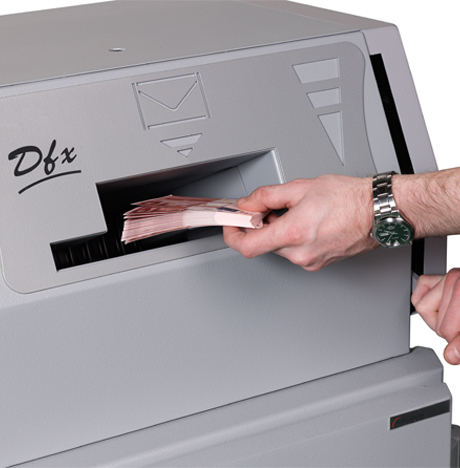 A cash protection solution as resistant to theft as the safe itself: DFX fromFichet-Bauche is a range of A2P-certified rotary deposit heads providing burglaryprotection for cash an valuables’ deposits in your office, bank or retail environment. You work in an office, bank or retail environment and need to deposit cash and valuables swiftly and safely with minimum inconvenience. As a result, you want a safe that protects against theft with the added benefit of a rotary head that enables you to make deposits without opening the door. DFX from Fichet-Bauche offers burglary protection certified by the CNPP (National Centre for Prevention and Protection), a leading accreditation company. 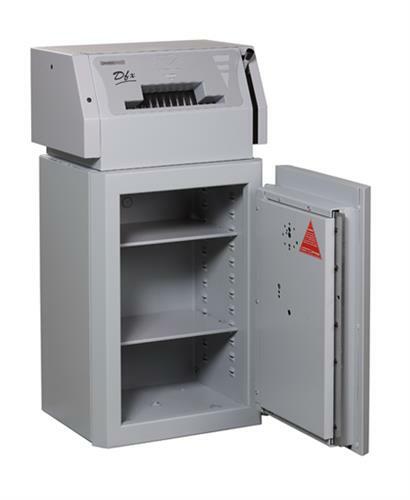 The deposit head can be placed on top of several Fichet-Bauche burglary safes including Carena, Millium and InviKtus, and offers as much burglary resistance as the safe itself. 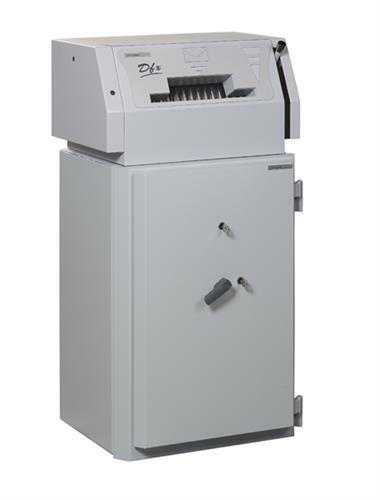 Certified A2P, Grades I E to IV E for burglary resistance, with same level protection as the safe on which it is fitted.